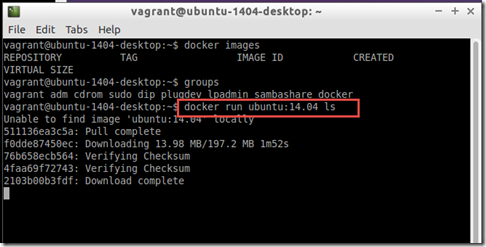 My first attempt with Docker was from my Windows host machine using boot2docker, as described in this article: https://technology.amis.nl/2015/03/15/my-first-steps-with-docker-starting-from-windows-as-the-host/. Boot2docker is a great tool for being able to work with Docker on a Windows machine. 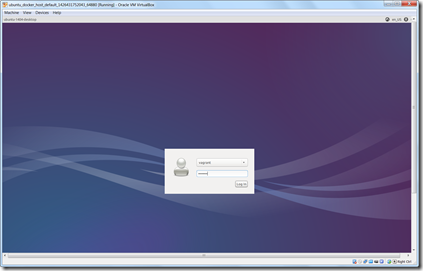 However, I ran into limitations – such as not being able to create containers with the GUI applications running in them. 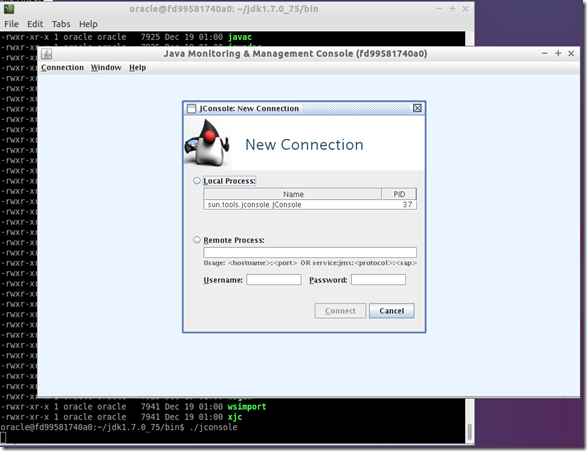 Besides, Linux seems to be – for now at least – the more natural environment for Docker. 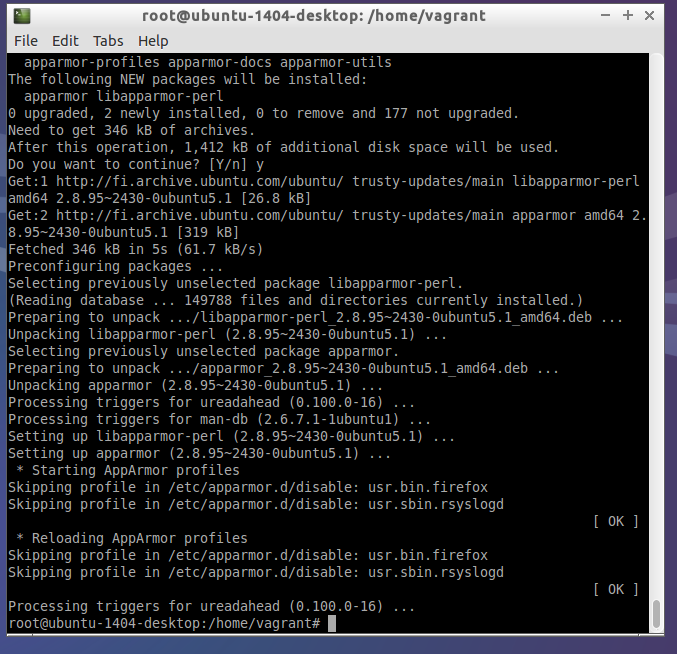 So decided to create a Linux VM – actually a Virtual Box VM – that would serve as my Docker host. 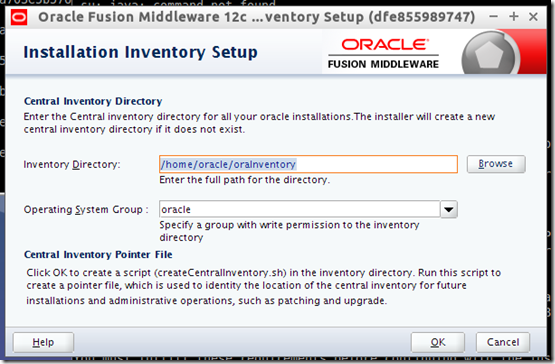 In this article I will walk through the steps I went through in order to get this Linux VM running on my Windows host and subsequently turn that VM into the Docker Server in which one or more containers will be running – eventually to serve as demo and training environments, for example with Oracle Databases and Middleware. 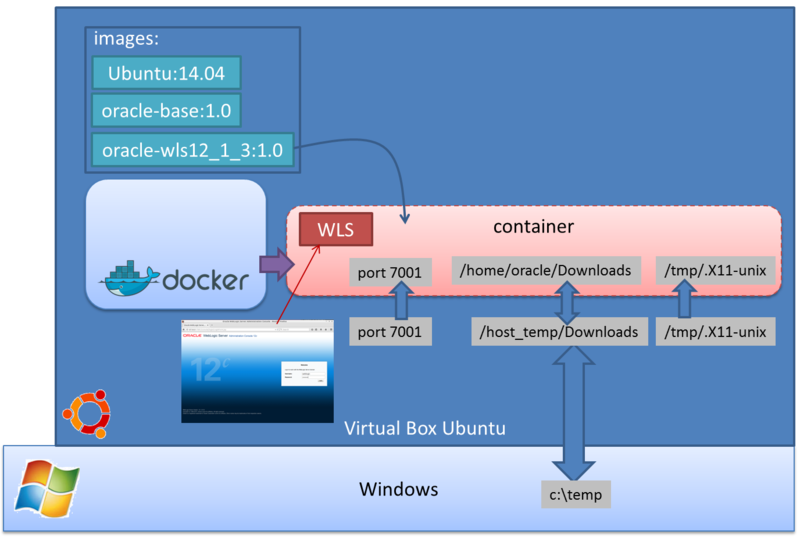 After all, Mark Nelson showed the way in this wonderful article: https://redstack.wordpress.com/2014/11/14/gettingn-to-know-docker-a-better-way-to-do-virtualization/. 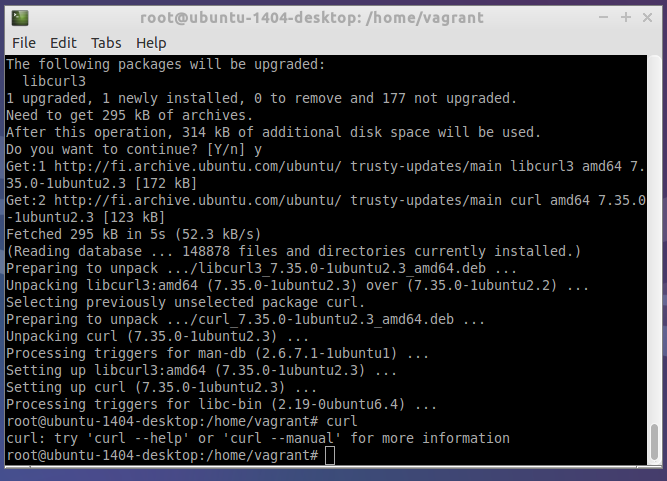 I decided to closely follow Mark’s lead in his choice of Linux VM: Ubunty 14.04.1, to be created using Vagrant (about which I have blogged before – for example https://technology.amis.nl/2014/06/26/provisioning-an-oracle-11g-database-virtualbox-vm-with-vagrant-and-puppet-for-dummies/ ). 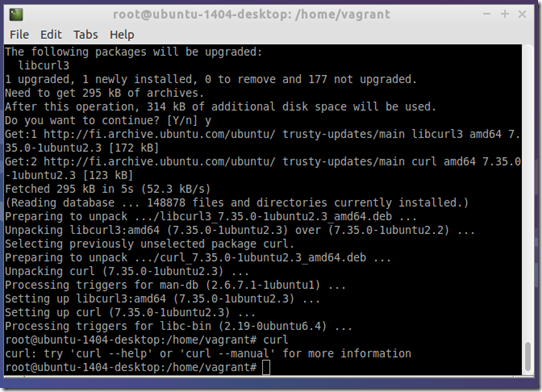 I have both Vagrant and Virtual Box set up on my laptop. 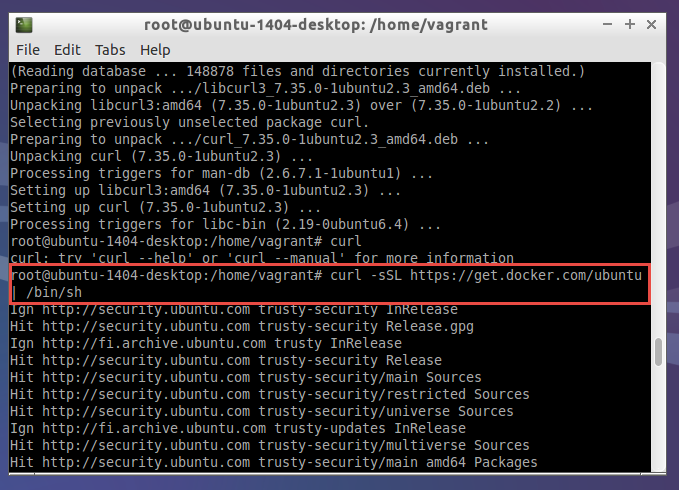 From that starting point, I open a command line window and create directory into which to create the Vagrant configuration for the VM. 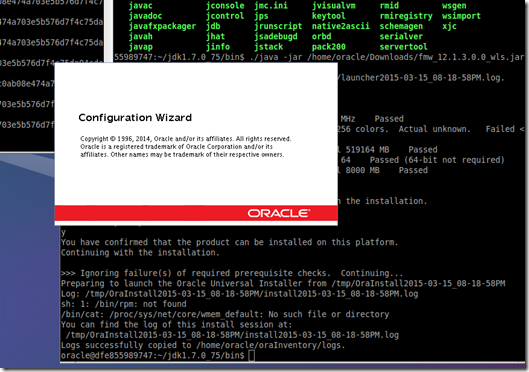 I initialize the Vagrant configuration. I have indicated that the GUI should be used, that the memory should be increased over the initial setting and that a local folder ../temp (which resolves to c:\temp on the Windows host) should be mapped to the folder/host/temp in the Linux VM. 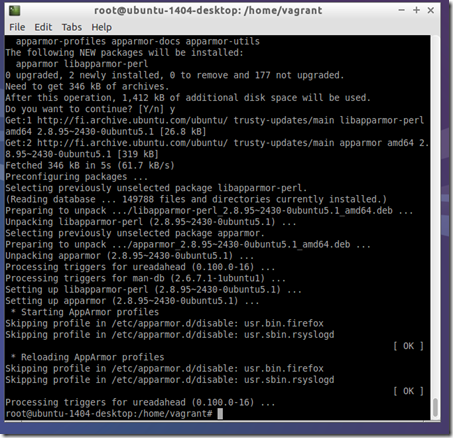 It will take some time to download the base box (janihur’s ubuntu-1404-desktop box). 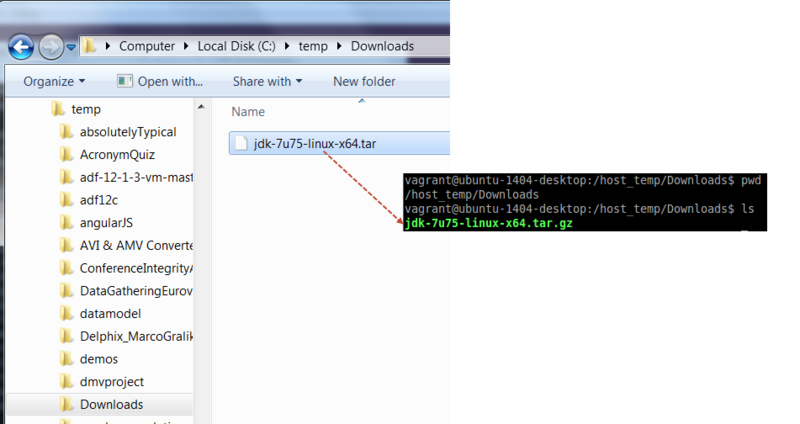 This will download the apt registry keys for Docker and install the Docker program. Another error message: whenever I try to do anything with Docker, I run into “permission denied. 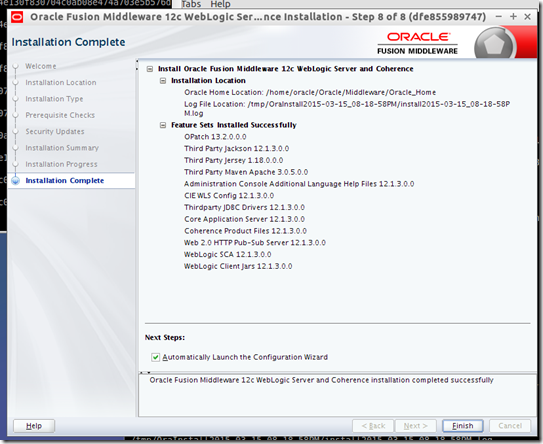 Are you trying to connect to a TLS-enabled daemon without TLS?“ When I perform actions as sudo, I do not have these issues. 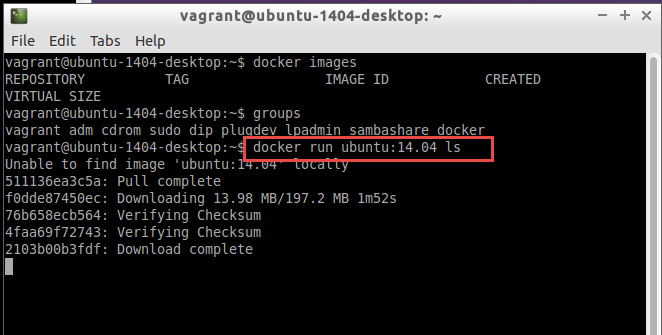 Also see: http://askubuntu.com/questions/477551/how-can-i-use-docker-without-sudo. 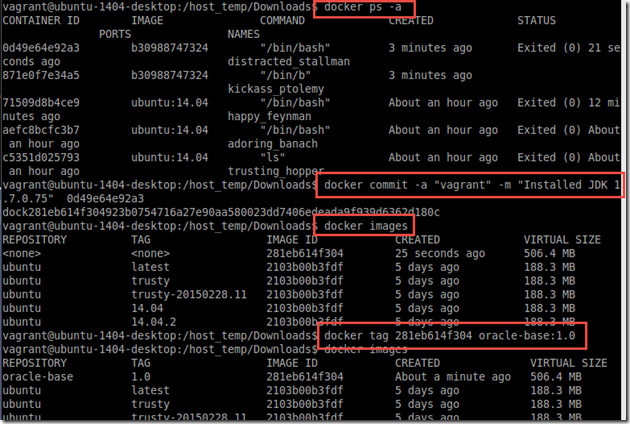 The user I am using is to be added as a member of the docker group. 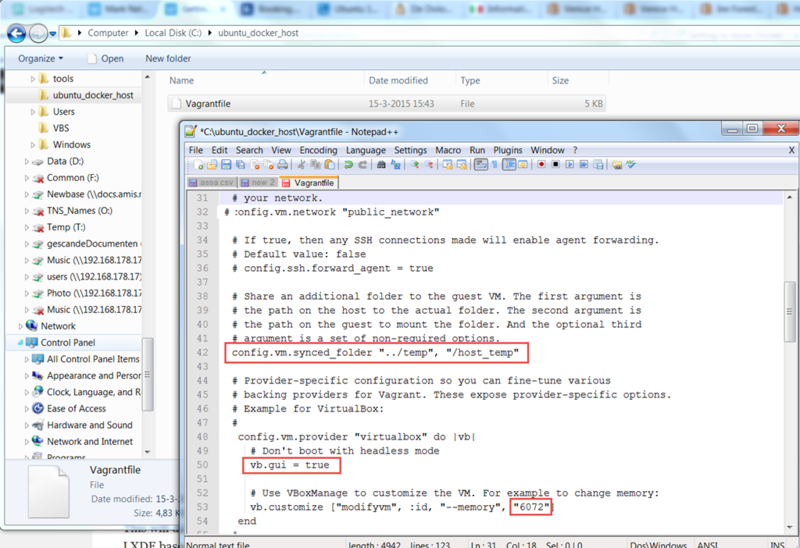 As per Mark’s instructions, I exit the container and create an image out of it. 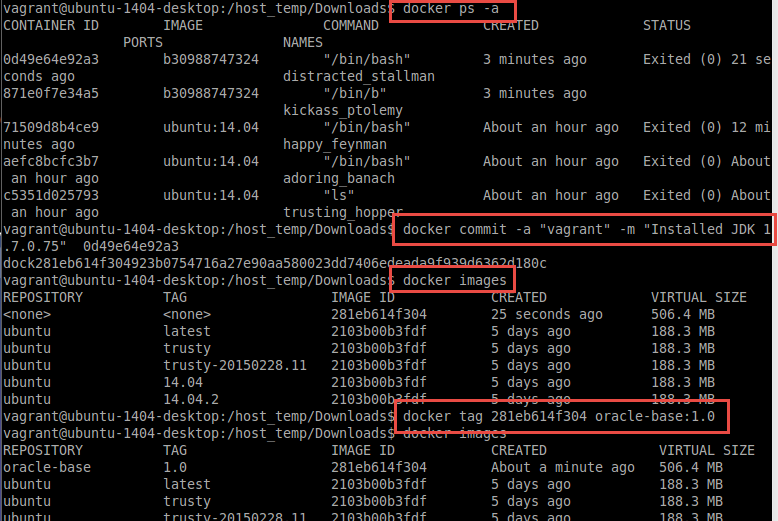 Note: this was my big issue with running Docker through boot2docker. and copied the file to the folder that is shared with the VM. Now I want to install the WebLogic Server into a container based on oracle-base:1.0. 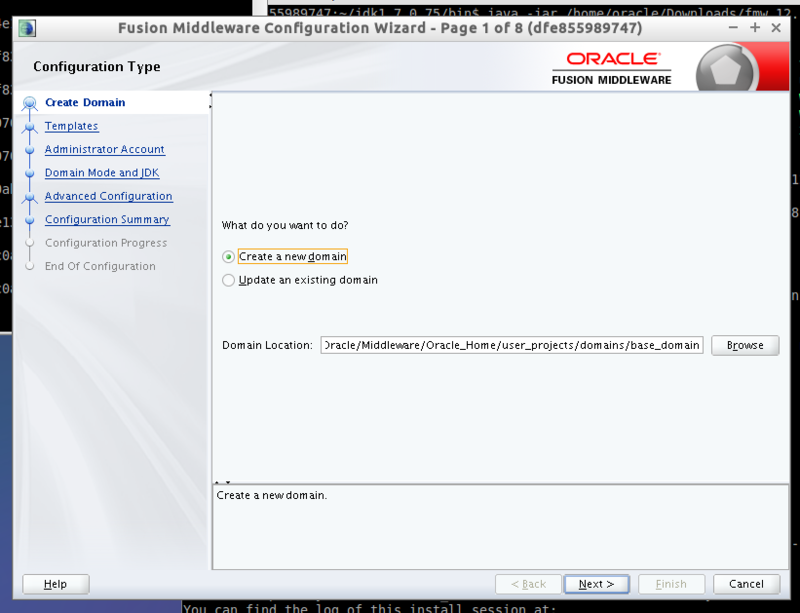 The configuration wizard will start subsequently, used for creating a WebLogic Domain. 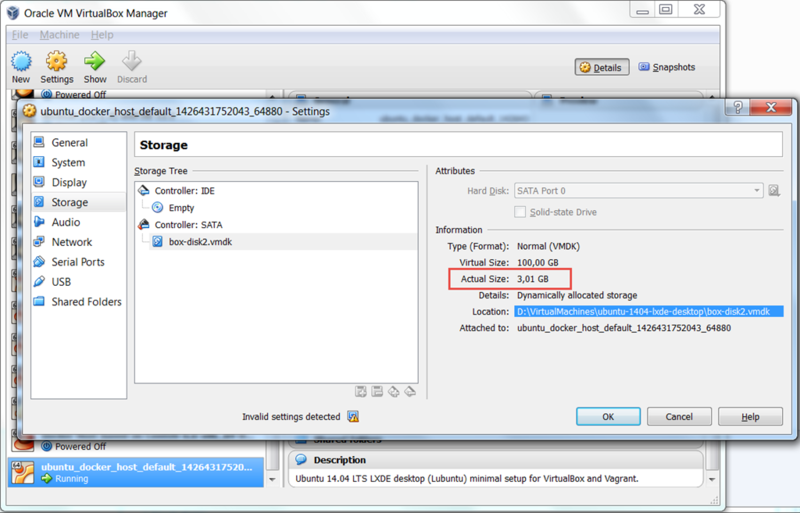 Just out of curiosity I checked the size of the Virtual Box image. 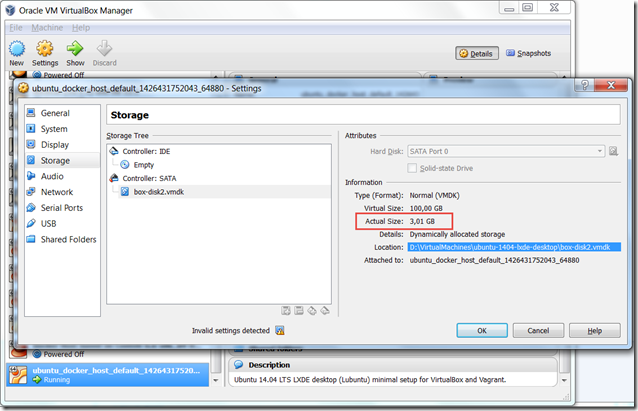 After creating several images, apparently the size of the VM on physical hard disk is 3 GB. 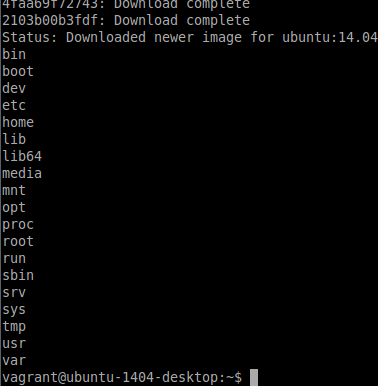 I am curious how this will grow when I start adding containers. 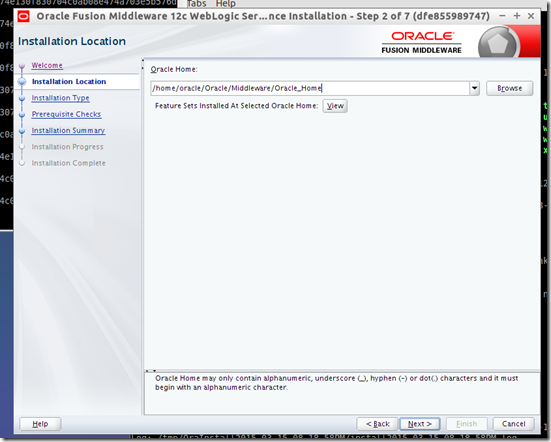 Install Xming (X-server) and start it up. 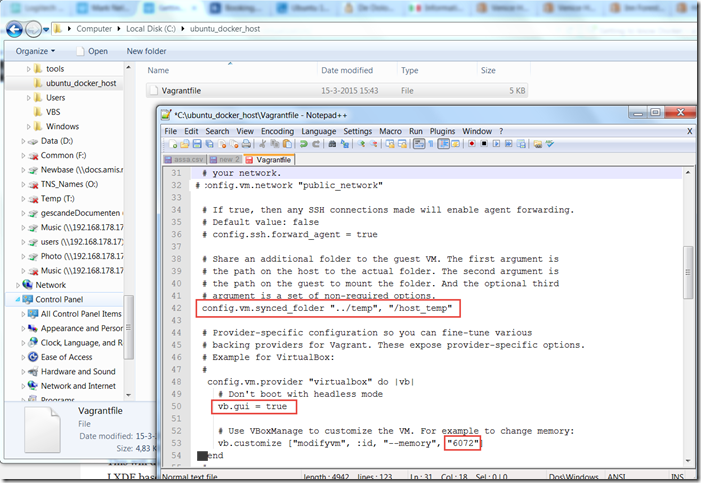 Read the ip-address on which it is connected from the log (view log). 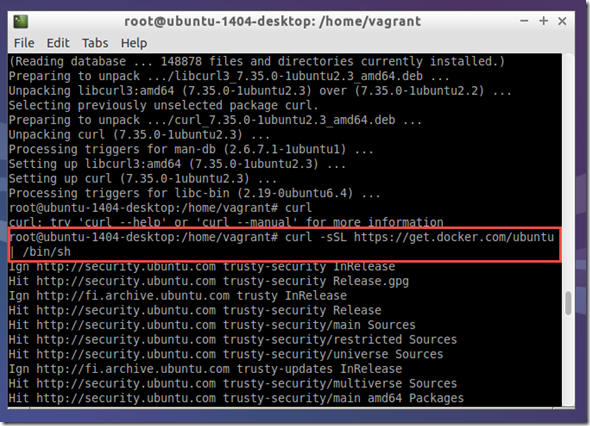 For the curl command it seem you use a root account on the ubuntu box, which is the password of root for this vagrant box? 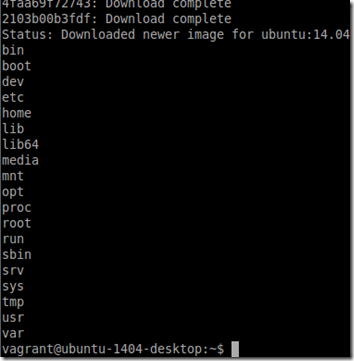 The password for user vagrant (which is a sudo user) is vagrant.